All resources related to toxic stress are displayed below. 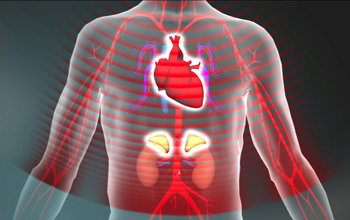 View Key Concepts: Toxic Stress for an overview of this topic. 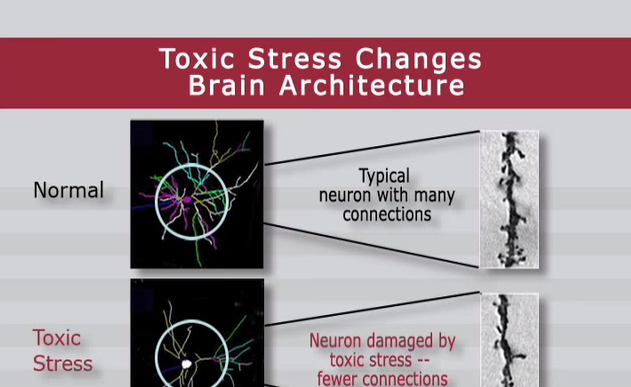 This 2-minute video explains how toxic stress can weaken the architecture of the developing brain, with long-term consequences for learning, behavior, and both physical and mental health. 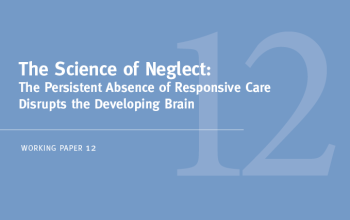 This working paper from the National Scientific Council on the Developing Child defines the concept of toxic stress—what happens when children experience severe, prolonged adversity without adult support. 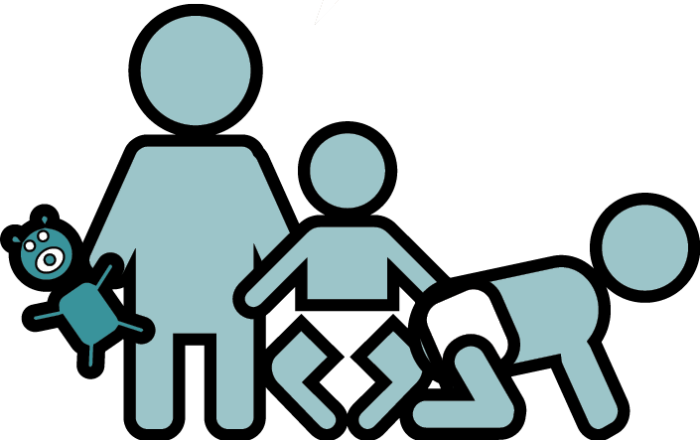 This 6-minute video explains why significant neglect is so harmful in the earliest years of life and why effective interventions are likely to pay significant dividends in better long-term outcomes in learning, health, and parenting of the next generation. 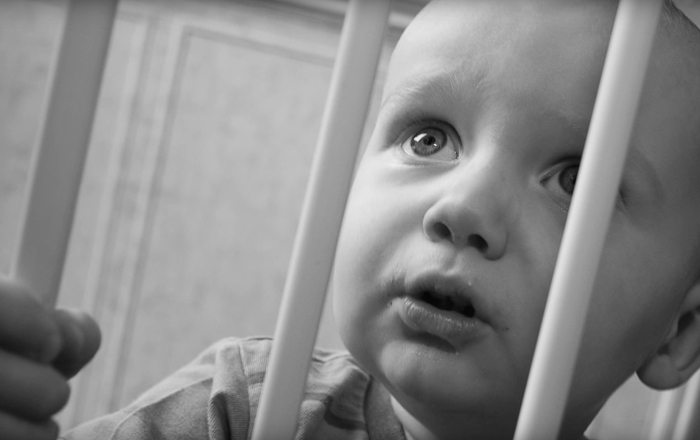 What are Adverse Childhood Experiences (ACEs)? In this infographic and FAQ, learn about ACEs and toxic stress, and how to prevent or reduce their lasting harm. 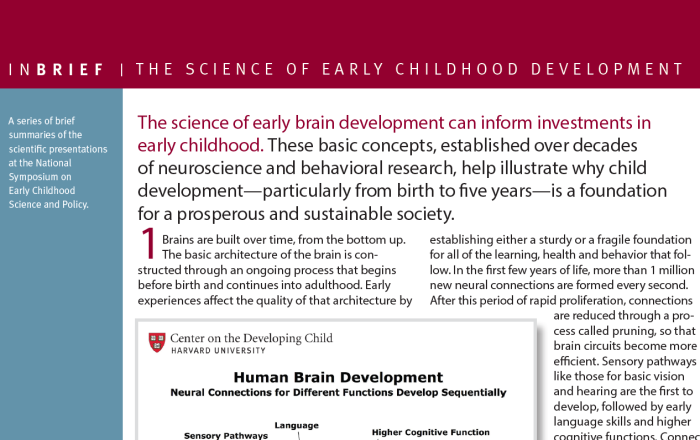 With lessons on brain architecture and toxic stress, the “Build My Brain” course connects the science of early childhood development to work in early childhood education, public health, and social services. 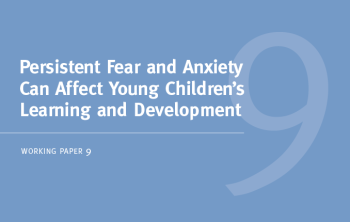 This working paper from the National Scientific Council on the Developing Child explains how early exposure to circumstances that produce persistent fear and chronic anxiety can have lifelong effects on physical and mental health. 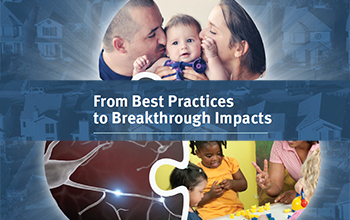 This report provides a framework for using evidence to improve child outcomes in learning, behavior, and health. 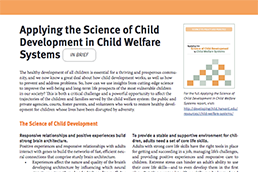 This report outlines seven core concepts of development, and explains their implications for policies and programs that could significantly improve children’s lives. 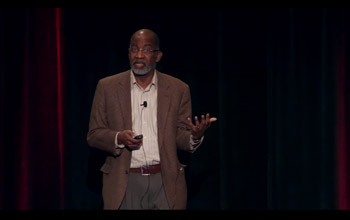 This video from the InBrief series outlines basic concepts from the research on the biology of stress which show that major adversity can weaken developing brain architecture. 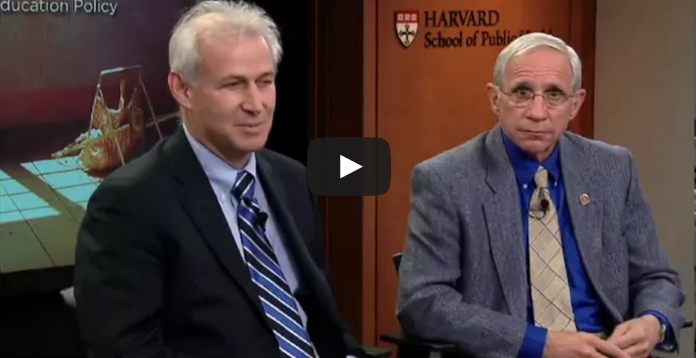 Toxic stress is the subject of this on-demand webcast from The Forum at the Harvard School of Public Health. The discussion featured Center director Jack P. Shonkoff; Robert W. Block, president of the American Academy of Pediatrics; and Roberto Rodríguez, Special Assistant to the President for Education Policy in the White House. Launched in 2010, The Forum seeks to provide decision makers with a global platform to discuss policy choices and scientific controversies. 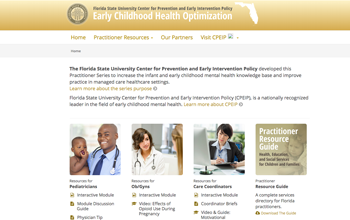 The Florida State University Center for Prevention and Early Intervention Policy (CPEIP), working in collaboration with the Center on the Developing Child and the American Academy of Pediatrics (AAP), developed these Early Childhood Health Optimization resources for pediatricians, OB/GYNs, and Care Coordinators across the state of Florida. 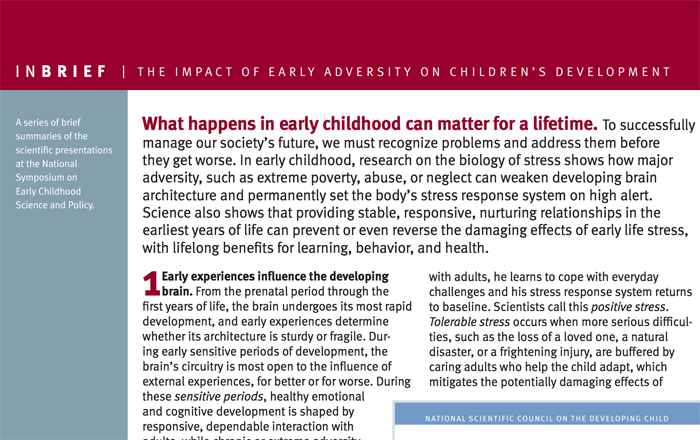 Available free of charge via CPEIP’s website, the resources include an interactive, multimedia module (approximately 52 minutes) and discussion guide introducing practitioners to the science of early childhood development, toxic stress, executive function, resilience, and mental health.